“Opennet Custom Reporting Module” for consolidated custom reports. 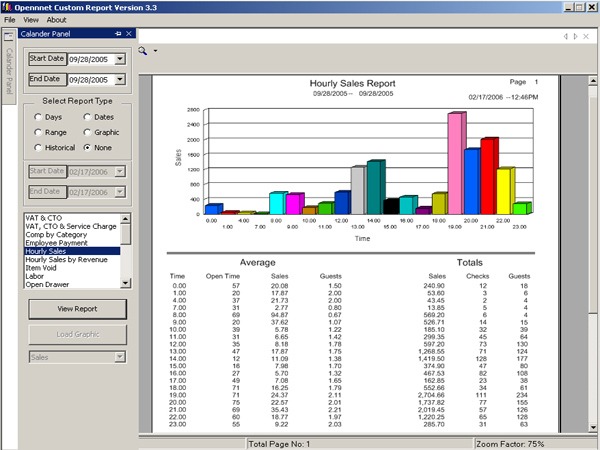 Reports can also be viewed, printed and exported for “today’s” data. 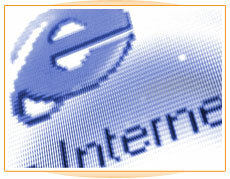 Opennet Custom Reports comes standard with more than 30 different “Crystal Reports” and more to come. 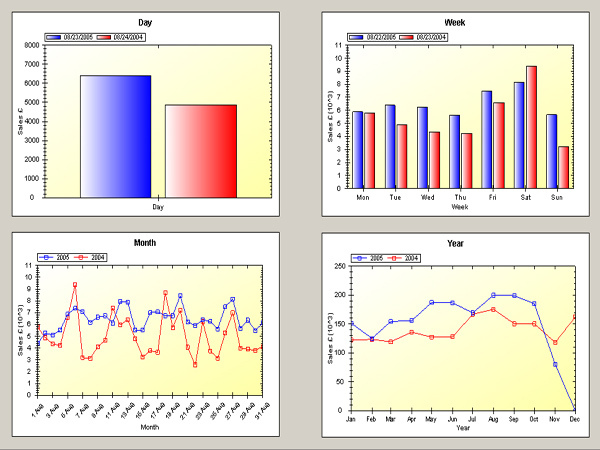 Comparison reports can compare Days, Dates and Specific Date Range against last year’s data. Restaurant sales information on your mobile. 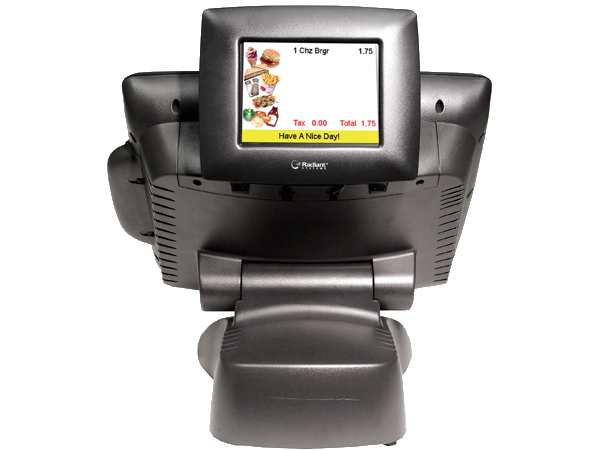 Opennet Email Alert is a program fully integrated with Aloha POS. 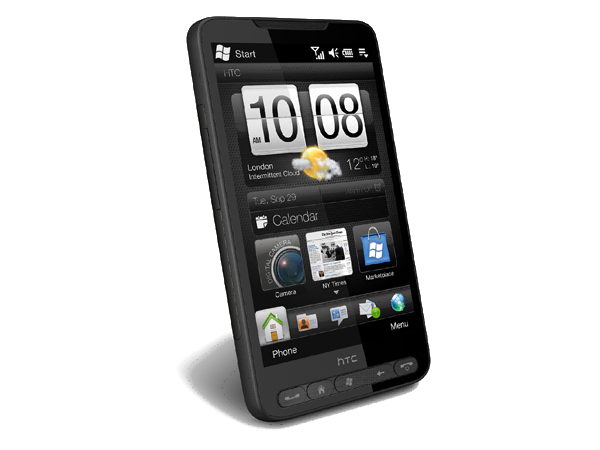 Sending Email messages to multiple mobile phones. Automatic End Of Day Email Reports. Provides customers with line-by-line detail of their entire order, speeding the service process by allowing them to see and correct errors before the order is prepared. 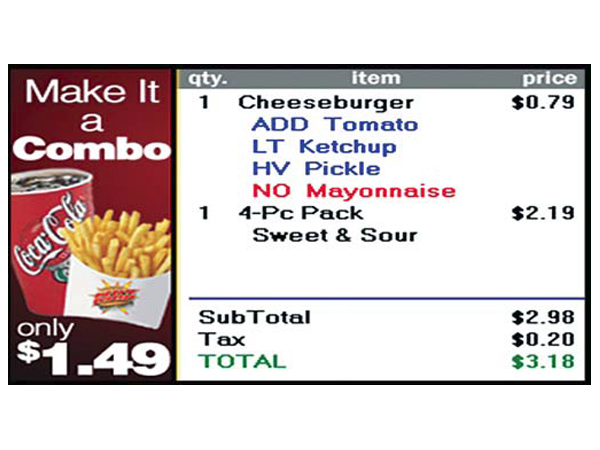 With advanced graphics capabilities,the display can be used as an advertising platform to show specials, promotions, and up-sells at the point-of-sale. 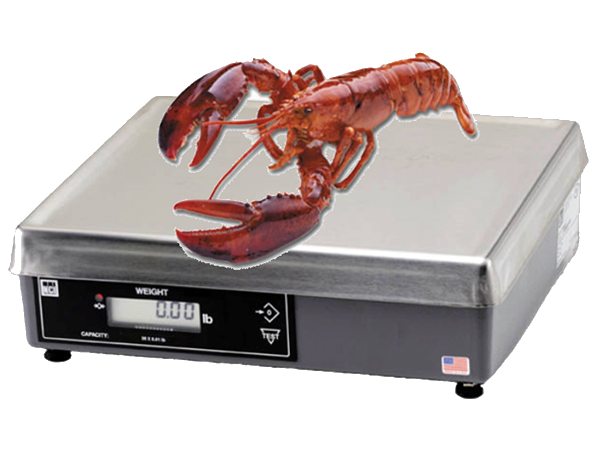 For Employee Clock in / Clock out. 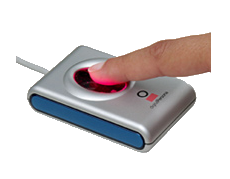 Aloha Spy is the perfect marriage of POS and video security technology, Aloha Spy enables operators to visually audit POS transactions in real time while creating an archived history for future playback. Have your Aloha reports automatically mailed to your Email account. 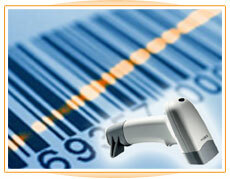 Aloha POS software uses barcode scanners to scan retail items. 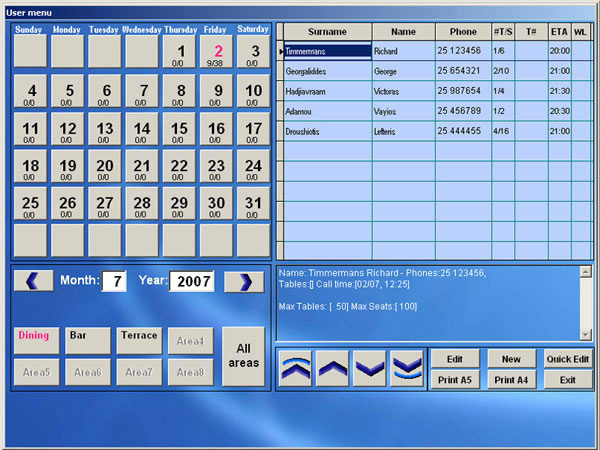 Integrate your hotel, country club or resort restaurant operations with your property management system. In a hotel environment, customer service is the backbone of a successful establishment. 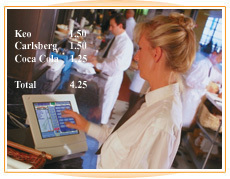 With Aloha PMS Interface, guests can easily charge orders to their room account whether they are in the bar, restaurant, or in their room.